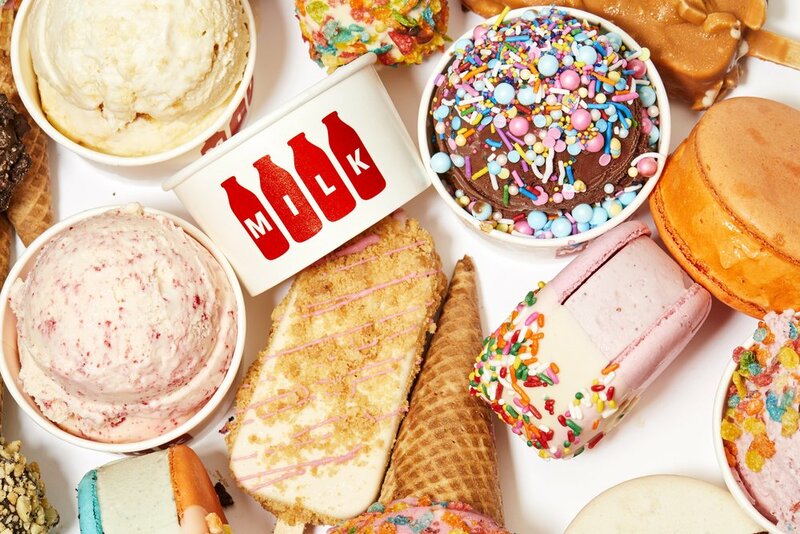 MILK is an ice cream parlor and bake shop located in the heart of Los Angeles, California. Our goal is to provide guests with an elevated ice cream experience, transporting them back to the classic ice cream parlor with shakes, floats, sundaes and ice cream novelties. All treats are hand crafted using only the freshest ingredients and locally sourced produce and dairy.